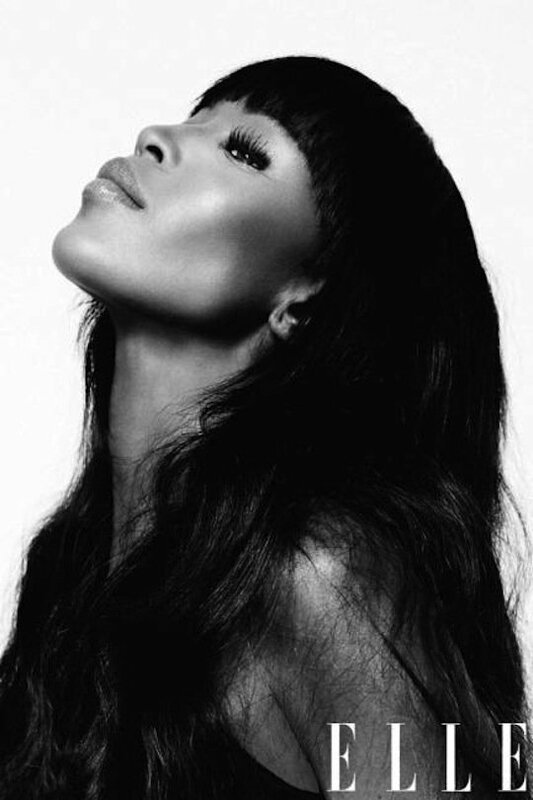 Naomi Campbell Still Has It! Ladies, Take Notes! Rihanna Dishes on Her Rekindled Love…Can This Hurt Her Brand?